The Budget Burner comes Complete and ready to race. The Budget Burner comes with your choice of vinyl wrap standard or painted a single stage color of your choice for a little extra, then equiipped with the Edge Purestockr wheels , Bsa Super Speed axles, and the all new Steel Stablelizer weight system, complety assembled and race tuned, then shipped directly to your door step. We understand that everyone does not have the time, the tools or the skills to build a car. Let us help you take that stress out of your life, so you can relax. Just pick up the Budget Burner from Jewkes Engineering and Get the Edge on the Competition! 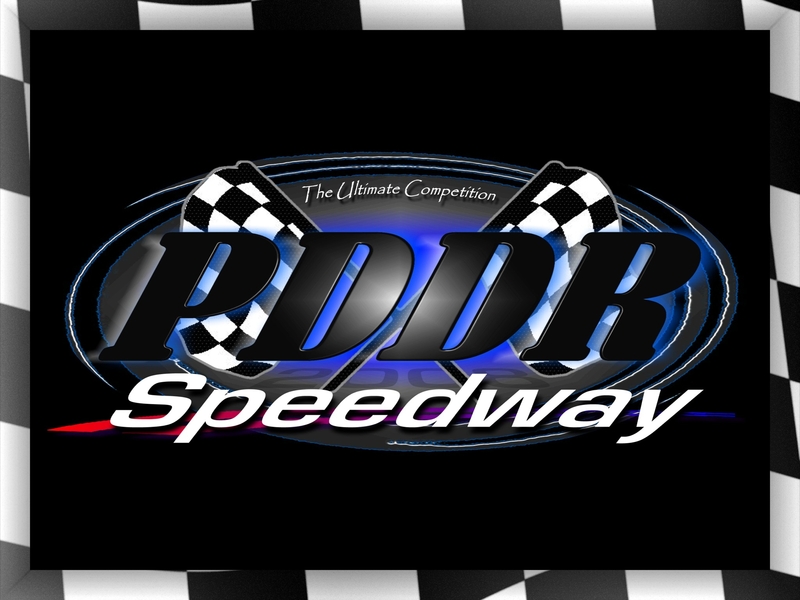 These cars are very fast using our time tested and race proven high performance products. All of the Budget Burners are set up using our rail runner technology! You will not be disappointed with the perfomance of these speedsters. Now we are not claiming that the Budget Burners are the fastest derby cars that we build, but they will compete. You never know, they just might be 1st to cross the finish line!!! Order yours today! 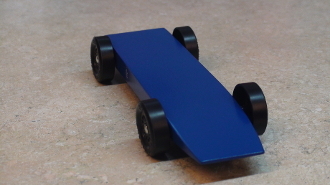 If you're looking to have the "Edge" in your Pinewood Derby, then the "Edge" Budget Burner is the car for you, that is not so hard on your wallet. Please remember to check your local rules to make sure the Budget Burner is legal for your race. * If you are looking for more speed check out the options for wheels, axles and race prep, make sure you know your rules before ordering. * Don't get left in the dust, make the dust with Jewkes Engineering and Get The Edge On The Competition!